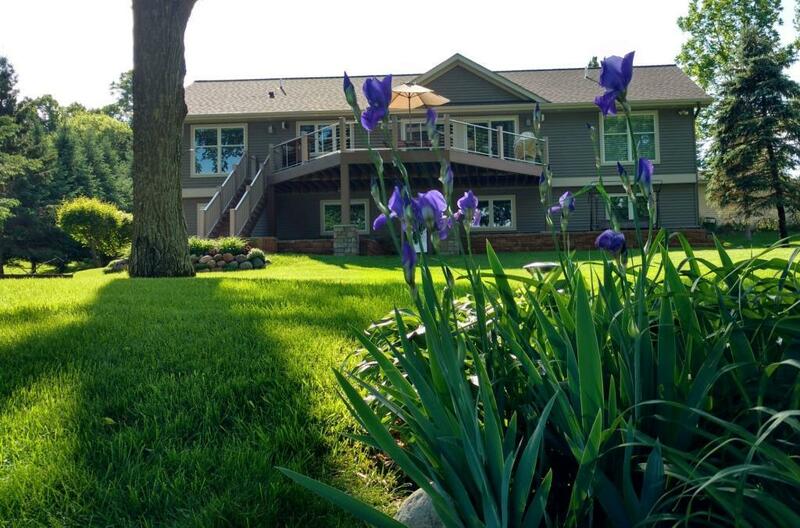 This lake front luxury 3 bedroom year-round home is less than an hour from the Twin Cities Metro. 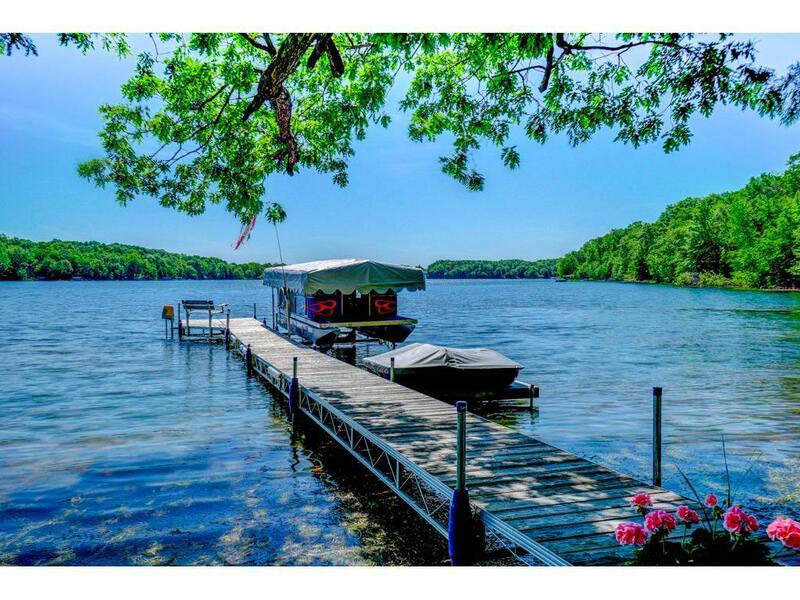 Home offers private beach, dock, pontoon lift, 2 car attached garage and 2 car detached garage. 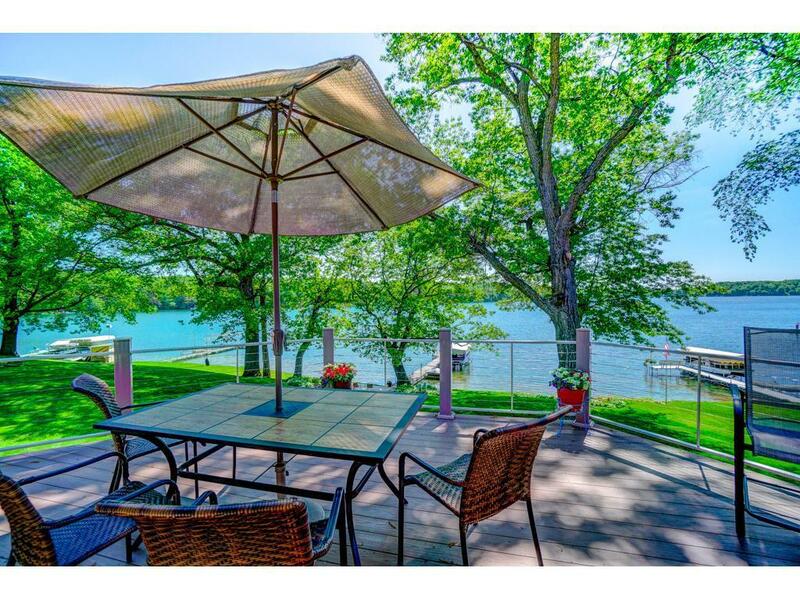 You will love these views of waves and sunsets. The spacious glass lined living room is open to the designer kitchen and informal dining. 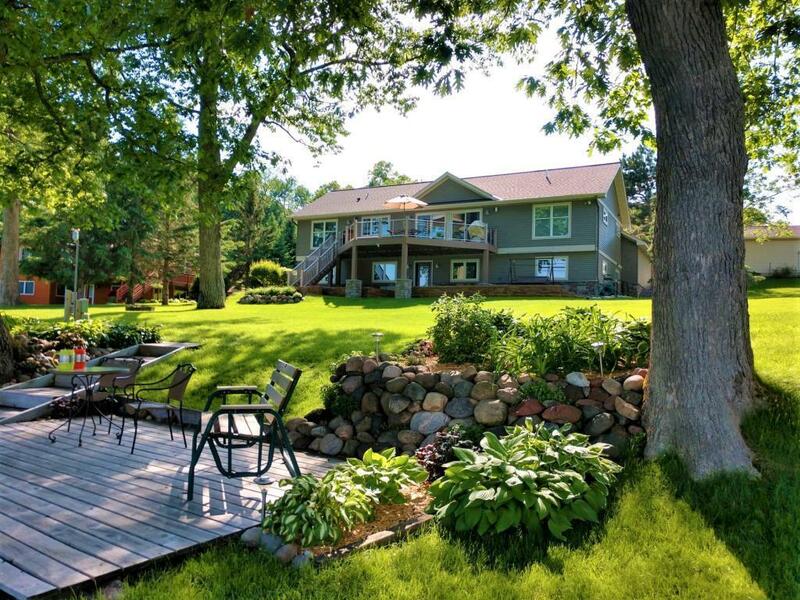 Plenty of room to entertain family and friends on the huge deck overlooking the lake.